League One side Leyton Orient have signed midfielder Jack Price from Wolves on a 93-day loan deal. 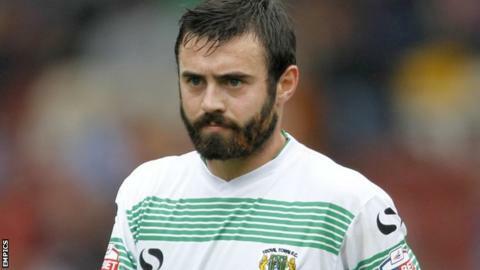 The 21-year-old had a spell at Yeovil earlier this season, making a total of seven appearances for the Glovers. Price came through Wolves' youth academy and featured 30 times as the Molineux club were promoted to the Championship last season. Price, who signed a new contract with Wolves in March, is not eligible to play in the Johnstone's Paint Trophy.